Clitheroe Funeral Service was founded by Richard Chew in 1990. 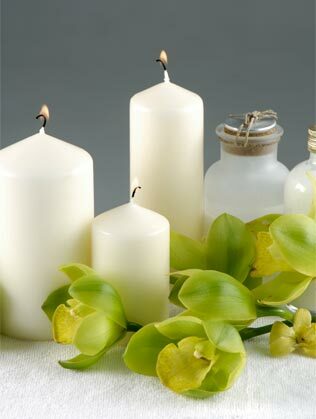 Over the years, we have built up a sterling reputation throughout the Ribble Valley and gained vast experience in arranging funerals and remembrance services of all kinds, which are all carried out with the same level of sensitivity and professionalism. The aim of our funeral directors is to ensure that the life of your loved one is celebrated in the most personal and perfect way. Established for more than 25 years, our local knowledge is unsurpassed, so we are well placed to explain all the funeral options available to you. For more than two decades we have supported the people of Clitheroe and the surrounding areas through times of sadness and loss. Find out here what they had to say about our services. 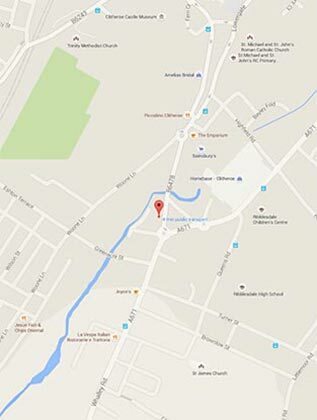 Situated close to the centre of Clitheroe, our premises offer a haven of calm, ideal for discussing options and arrangements with comfort and discretion. Clitheroe Funeral Service has been a cornerstone of the Clitheroe community for more than two decades, depended upon for its calm and reassuring service through the most testing of times. 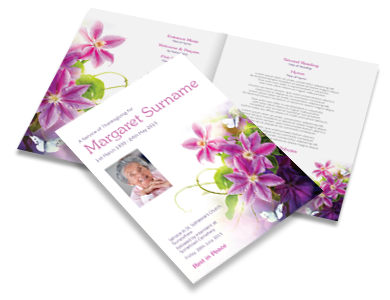 We can help you create a bespoke order of service to truly reflect the personality of your loved one. Celebrate their life by remembering their interests, favourite hymns and hobbies. We can make the order of service you have in mind, into a reality. We're ready and waiting to take your call - 24 hours a day, 7 days a week. Get in touch and count on us for composed advice and sensitive support from first contact onwards. It's hard to prepare for the shock that is felt when a loved one passes, and equally difficult to take the first steps that must follow. Rest assured that, when the time comes, our staff are on hand to answer your call and offer support, guidance and counsel as soon as it's needed.